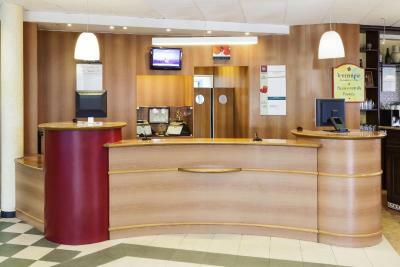 Staff speaks english , clean hotel , excellent breakfast ! Restaurant was convenient but the food was horrible. The location was good for a stop over and a visit to the old town. Great location, easy to find off the motorway. Good evening meal if somewhat basic. Quiet room. Very close to motorway . A great stopover for journey from Portugal to Bilbao. Room warm and comfortable. Breakfast was good value. The room was a good size and furnishings more than adequate. Lots of hot water and great shower. Very clean towels and of good quality. Breakfast was very good. The selection was excellent as was the quality of the food. Ibis Valladolid This rating is a reflection of how the property compares to the industry standard when it comes to price, facilities and services available. It's based on a self-evaluation by the property. Use this rating to help choose your stay! 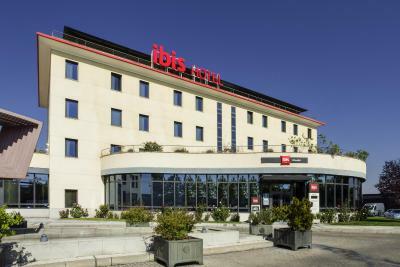 The simple rooms at the Ibis Valladolid feature air conditioning and satellite TV. They also include a private bathroom. The El Rincon restaurant is open in the evenings for dinner service. 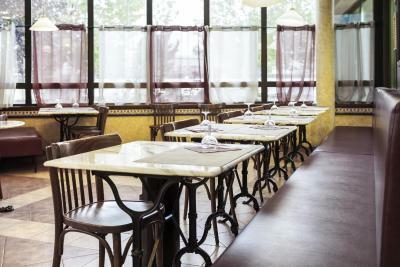 It offers a wide selection of tapas and other traditional Spanish dishes. 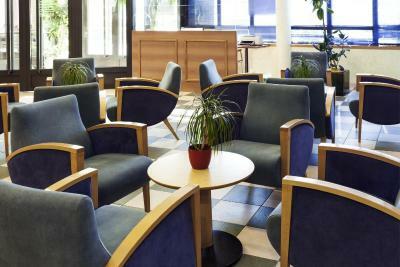 The Ibis Hotel is set 15 minutes by car from Valladolid Airport. A bus stop sits outside the hotel and free parking is available on-site. 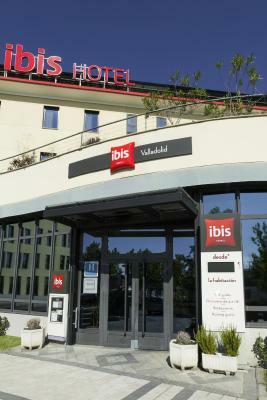 When would you like to stay at Ibis Valladolid? 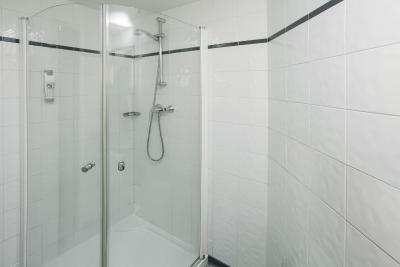 This room features air conditioning and central heating. It has a flat-screen TV and a private bathroom. 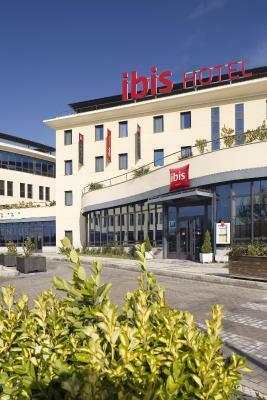 The Ibis brand is the European hotel economic leader. And simply because Ibis offers you the best value for money. 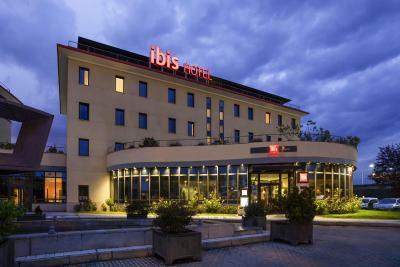 Modernity, comfort and design are the three strong challenges that Ibis and its team tends to reach every day, and this at the better price possible. 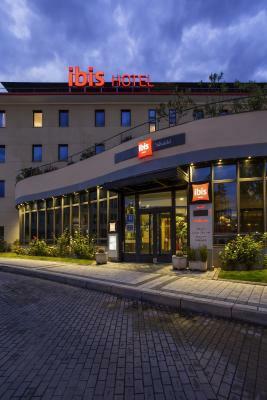 The new innovative bedding : the Sweet BedTM by ibis, a comfortable and convenient room, and a team at your disposal 24h hours on 24: that is why we all love ibis hotels. Its 1 068 hotels spread over 64 countries are just waiting for you. 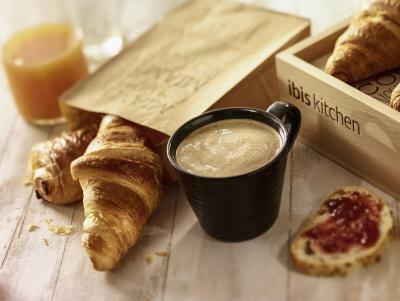 House Rules Ibis Valladolid takes special requests – add in the next step! One child from 2 to 16 years is charged EUR 10 per person per night in an extra bed. Ibis Valladolid accepts these cards and reserves the right to temporarily hold an amount prior to arrival. Please inform Ibis Valladolid of your expected arrival time in advance. You can use the Special Requests box when booking, or contact the property directly using the contact details in your confirmation. The costumer service is good. Inadequate seating in the room, no cushion pad for the "bench"
Staff were lovely, room was as expected. Location is an industrial area. Good hotel. Great value for money. Hotel situated in industrial area no place to walk dog and limited facilities. However ok for overnight stop to Santander. Room home and stuffy so opened window but lots of traffic noise. Good for an overnight stop as close to the motorway but not great if you want to explore the city. Difficulty in staff understanding English when ordering food. And very restricted menu.